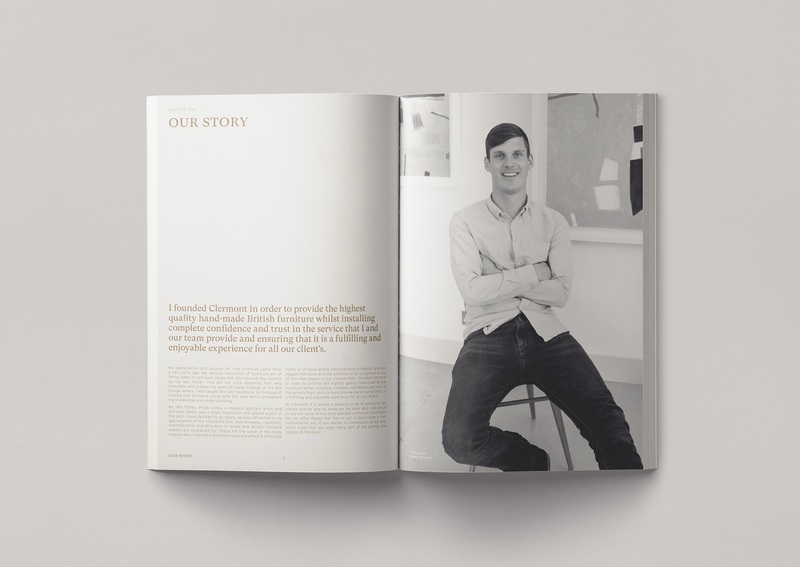 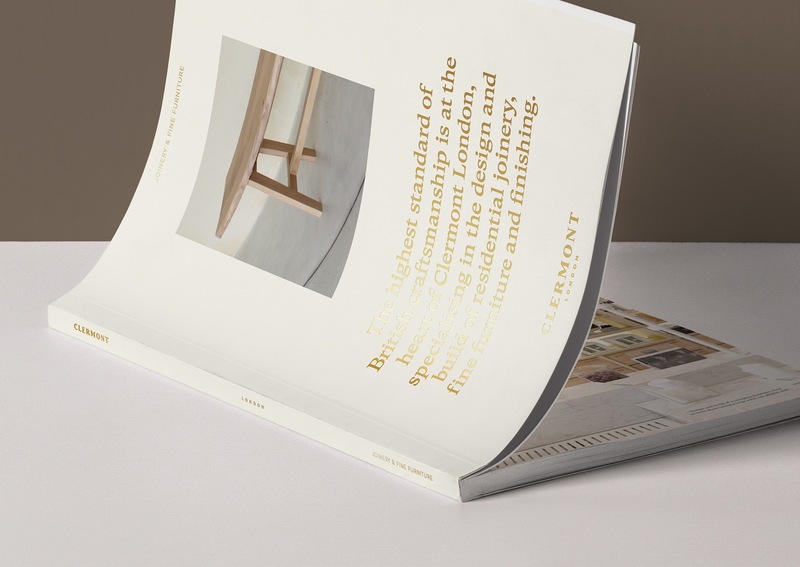 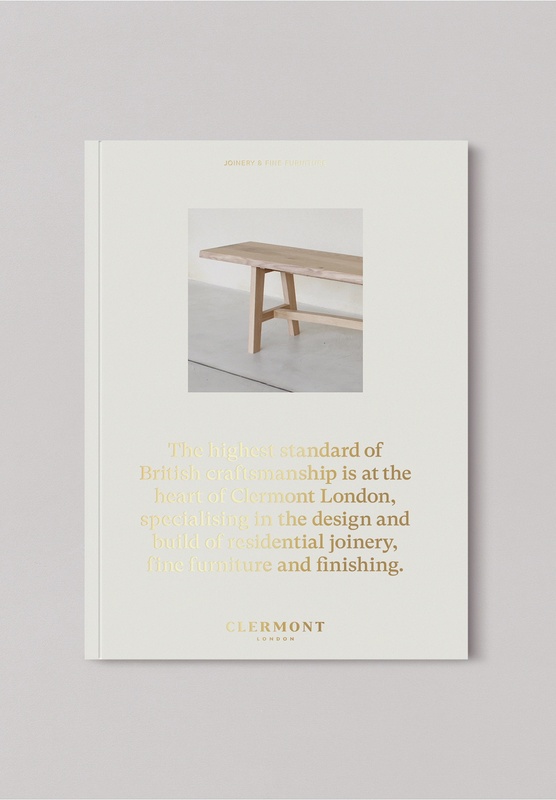 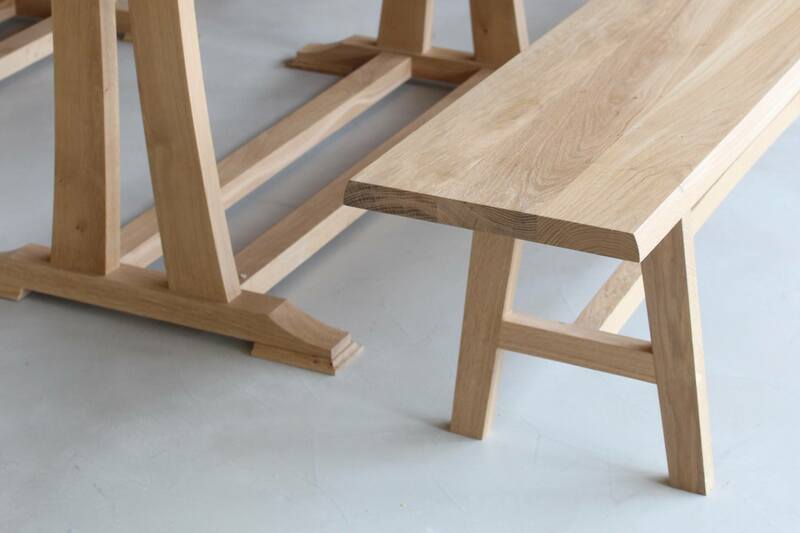 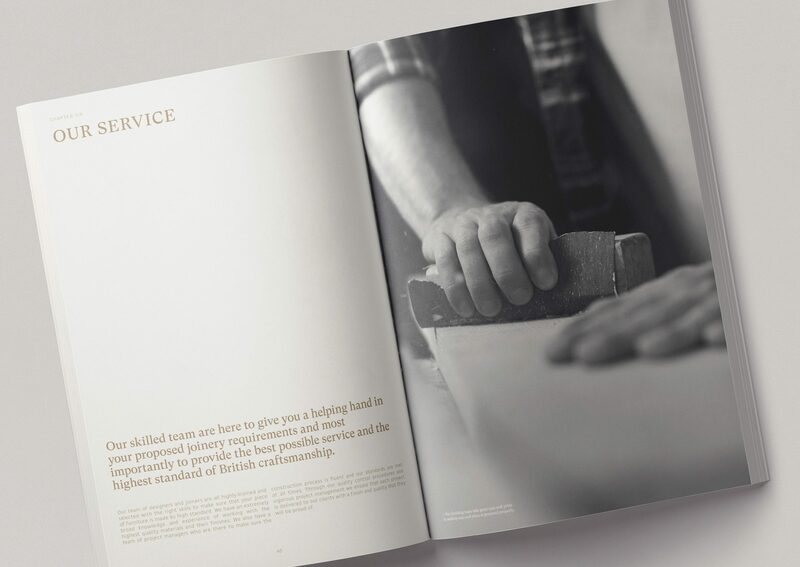 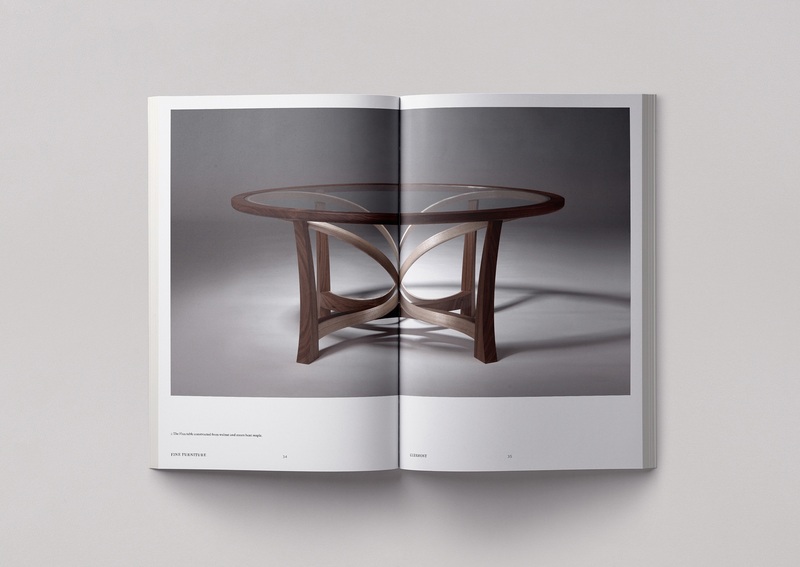 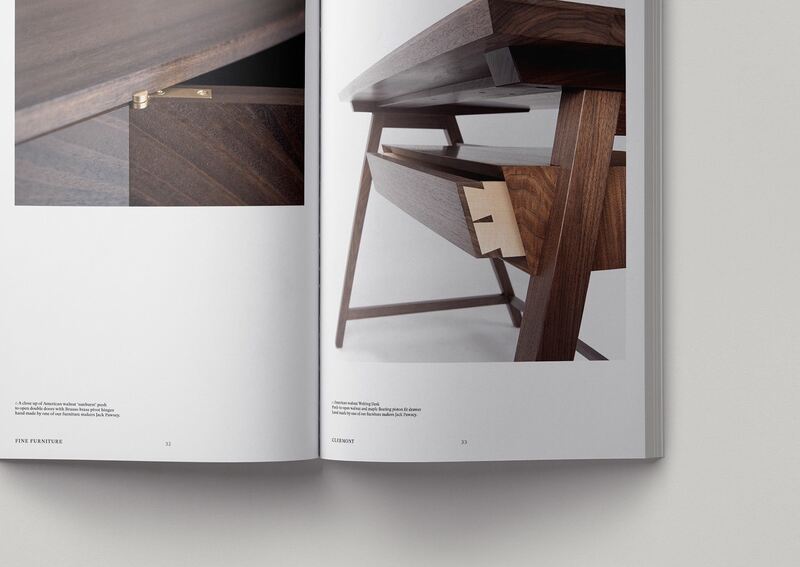 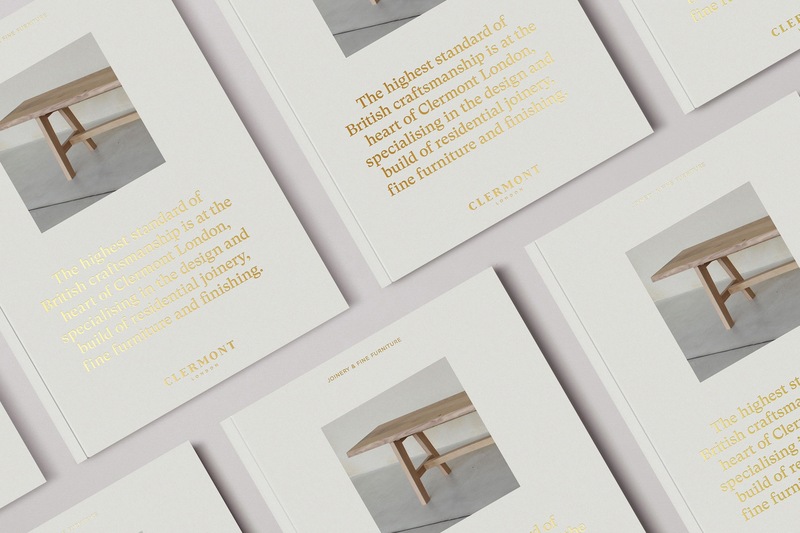 Creative direction and Brochure design for Clermont London, specialists of joinery and fine furniture. 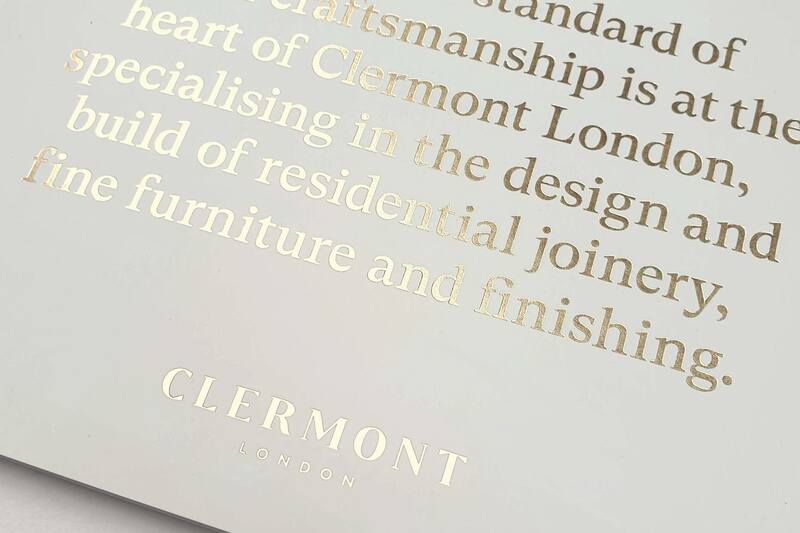 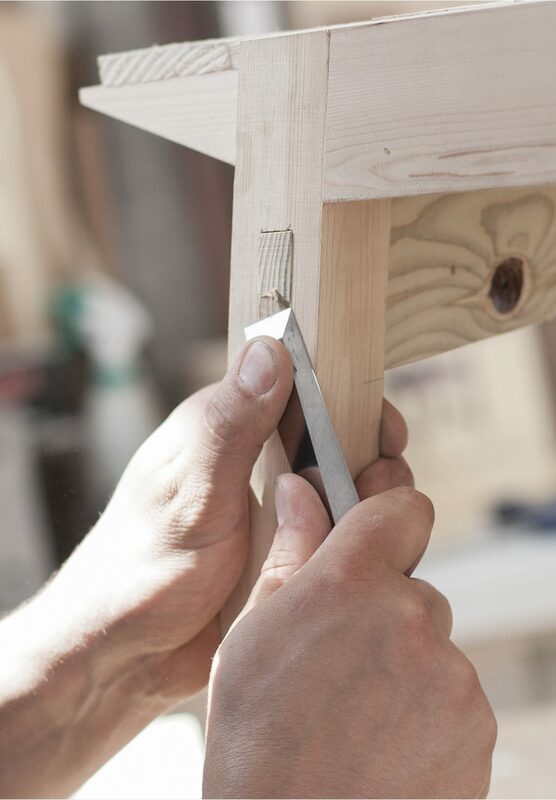 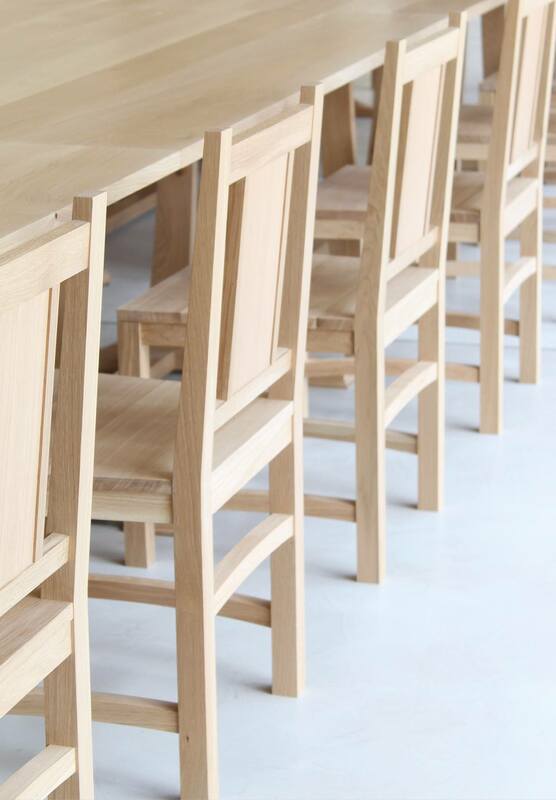 Clermont provide a complete design & build joinery service for private clients and commercial businesses. 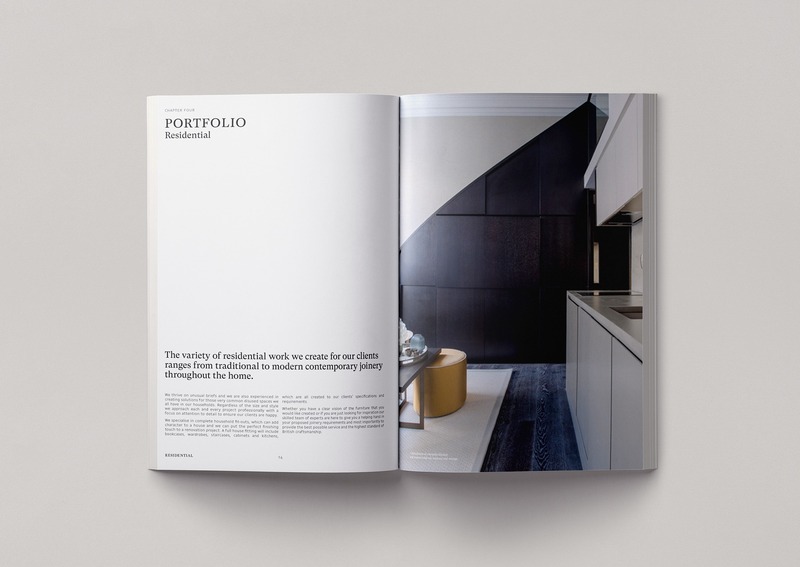 The brochure was designed and produced to reflect their attention to detail and beautifully refined finishes.